Brandon True was born in Harrisburg, Pennsylvania and moved to Sunny South Florida in August 2015. He has been an athlete his entire life which has made him a very goal oriented and driven person. He really enjoys being a coach and being able to help others in their exercise journey. Brandon loved to play football and video games as a kid. 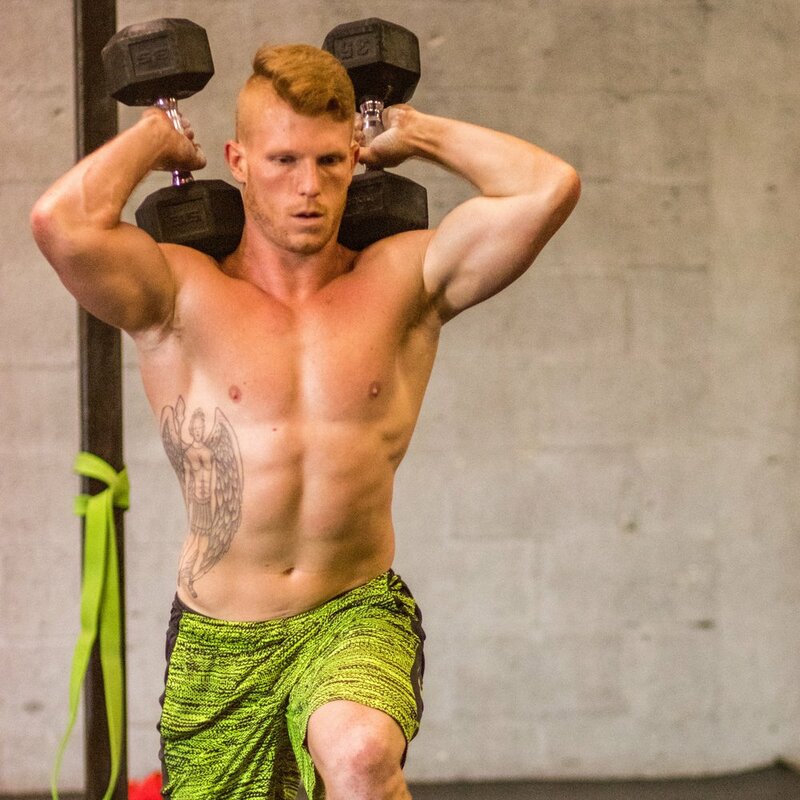 Brandon started CrossFit in February 2017 with Conquest! He also started coaching in 2017 and we have enjoyed watching him grow and improve ever since. Favorite movement is box jumps. Least Favorite movement is Thrusters. Favorite thing and/or interesting thoughts about coaching? "Seeing the transformations athletes go through over time and watching people be truly happy with their bodies and fitness level knowing I helped them in the process." Hobbies are football (although he can only watch now), video games and Crossfit! What are 3 more facts we do not know about you? 1. I'm awesome at Karaoke. 2. Disney movies make me tear up. 3. I don't eat vegetables. I'd tell members to be patient but consistent when they first start. Some movements are very difficult and your body has never done anything like it so it takes time to teach your body how to properly move.